@joeyjsf's IG PHOTO With Adam Lambert "Your talent and activism for the LGBTQ community is so amazing! ... You are a shining star!.." 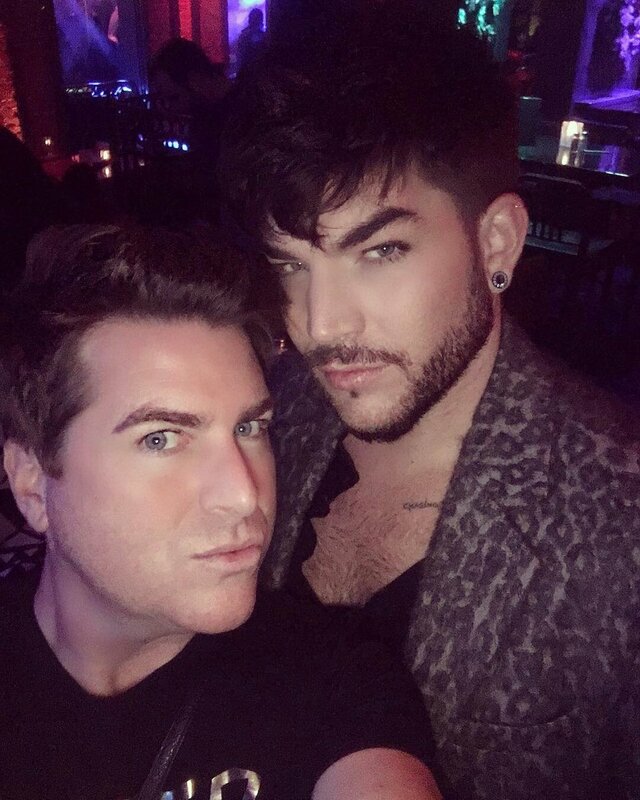 @joeyjsf: "@adamlambert it's always so nice to see your face. Your talent and activism for the LGBTQ community is so amazing! Recently your touring with @officialqueenmusic goes beyond awesomeness! You are a shining star 🌟🙌🏼 Much Love! 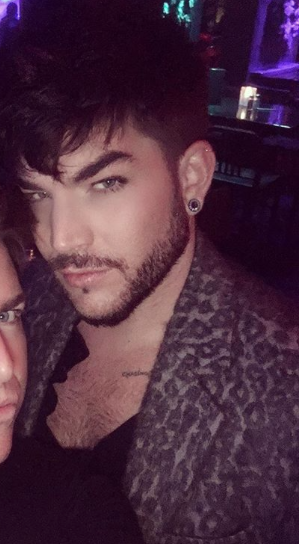 #AdamLambert #Queen #rockstar #fierce #leopard #SoProud #bohemianrhapsody #LGBT #activist #equality #love #loveislove #loveislouder #kindness #hollywood #weho"
The vote ends on December 31 and Tommy is now ranked first with 3821 points and Adam second with 3811 points. COME ON!!!! Thanks Mirela... I voted...it's neck and neck! Vote once per 24 hours!